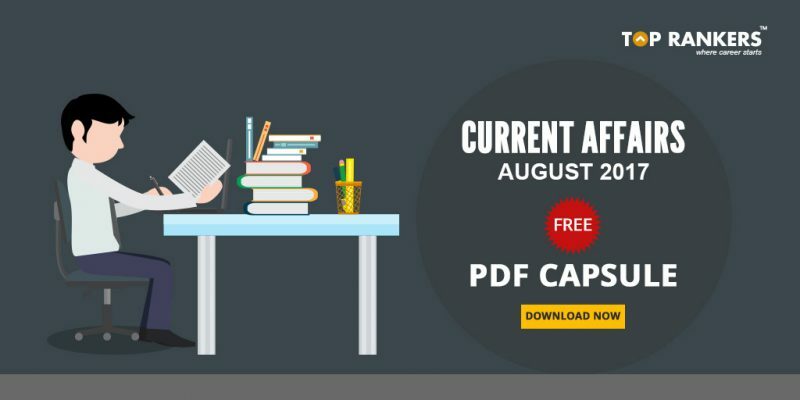 Current Affairs August 2017 FREE PDF Capsule- Current Affairs, over the last few years, has taken the world by storm by establishing its significance in all fields/ streams. Be it any ordinary stream, current affairs is required everywhere to prosper. A candidate with a sound knowledge of current affairs can flourish anywhere but a person who lacks knowledge of current affairs will lag in various fields. Current affairs affects a person, society and a civilization in several ways. We bring you Current Affairs August 2017 FREE PDF Capsule with coverage of all national & international events in the month of August 2017. The entire world has turned out to be a global village and candidates everywhere are being judged by their knowledge of their surroundings. This, in turn, has resulted in creating an indomitable role of Current Affairs in our day-to-day life. 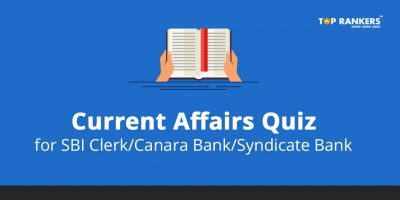 Current affairs has a special position in the schedule of students preparing for competitive examinations like Civil Services, Banking, Insurance sector jobs, etc. Lately, different exam conducting bodies have started asking more and more questions from general awareness section as compared to the margin over past few years. 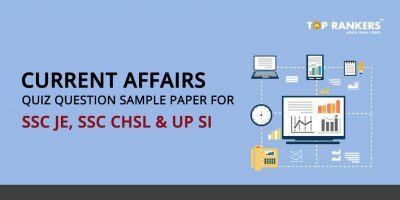 If you are one among students who wish to crack any competitive examination, note it down that current affairs is extremely essential in every competitive exam whether it is IAS, bank PO/clerks, PSUs, SSCs or entrance examinations like LLB, MBA, etc. 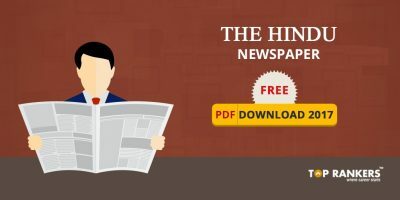 In UPSC examination, more than 50- 60 percent of current affairs questions were asked in preliminary as well as mains examinations. In LLB entrance examinations (especially in DU law entrance examination), it has been cleared stated that questions from current affairs will be maximum. 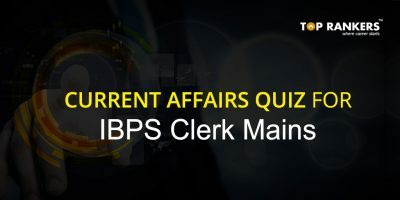 In bank exams and SSC exams, current affairs is an extremely crucial segment along with static GK. Stay tuned for more updates on Current Affairs August 2017 FREE PDF Capsule. All the best! For getting 100% selection in IBPS PO 2017 you must to do lot;s of practice and i find a place where you get all banking study material at one place.